PSC offers competitive pay programs, room for advancement, and a culture of working together to satisfy our customers. If you’re looking for a great place to work, explore the possibilities with the growing team of tank pros at PSC. 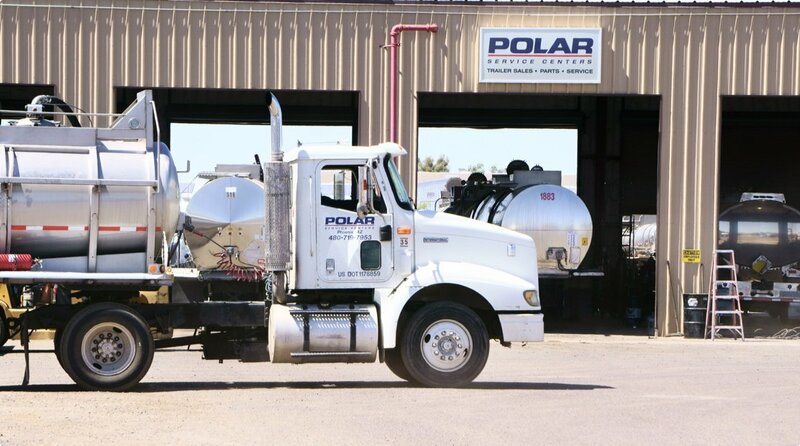 PSC is the only nationwide network of parts and service facilities committed to the support, safety, and compliance of the tank trailer and tank truck industry. We are uniquely positioned to be your one-stop shop regardless of tank application, configuration, or brand. 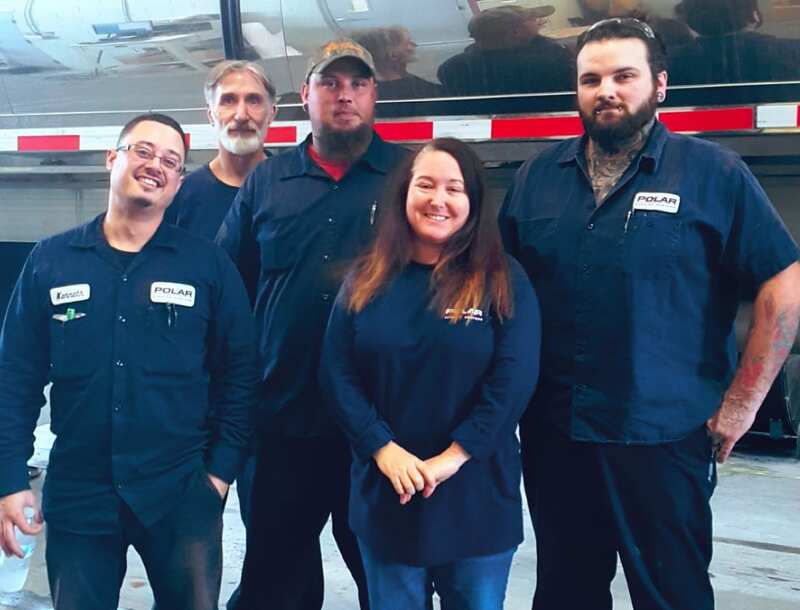 Our industry-leading parts and service teams provide all of the materials, knowledge, and talent needed to keep your tank safe and on the road. In addition to general maintenance and major rebuilds, our facilities are equipped to upfit tank equipment with major components such as pumps, blowers, compressors, hydraulic systems, and more. Looking for additional units? We have a wide array of equipment and an expert sales team to help you find the right fit. Our proprietary inspection processing allows you view all of your inspection reports in one spot. There’s never been a better time to choose PSC. The expansive PSC network of service centers is committed to delivering you the best tank trailer and truck service available. Our industry-leading inventory includes products from major OEMs and the highest quality aftermarket manufacturers. 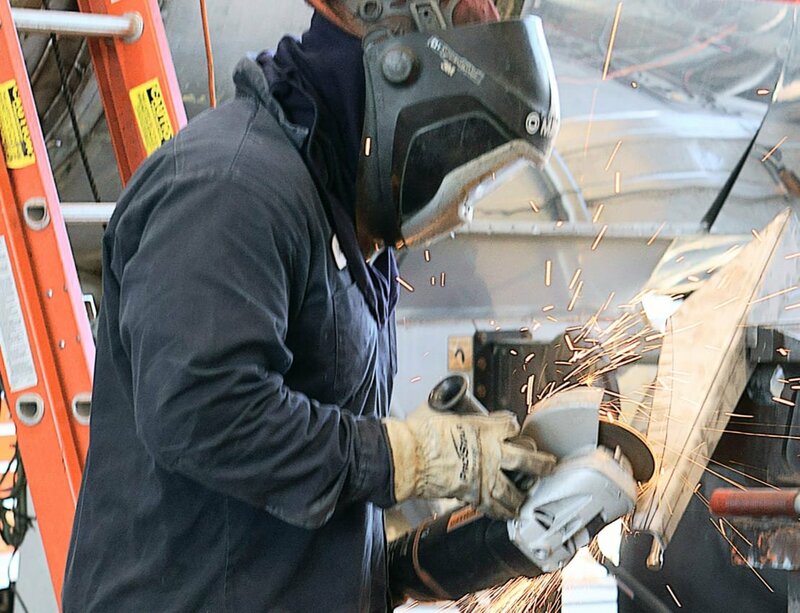 Whether it’s a common item or a hard-to-find part, our mission is to keep your fleet moving. Polar-Pac is PSC’s exclusive engineered bulk unloading solution for tank trailers. PSC also offers a full line of bulk unloading products and solutions. Whether you need a blower, an oil-free rotary vane compressor, a positive displacement pump, or some other solution, we can provide the solution your fleet needs. © 2019 Entrans International, LLC. All Rights Reserved.